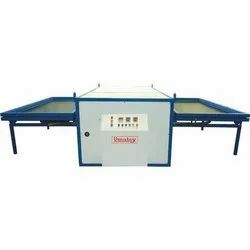 Offering you a complete choice of products which include uvp 1015 vacuum press and uvp 1009 vacuum press. Double Rib for the airtight seal. 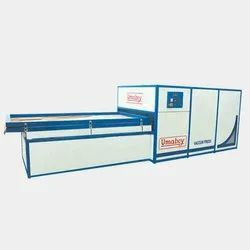 Due to our years of experience and deep research, we are able to offer a vast range of vacuum presses with efficient working & low maintenance .This machine is presented in variety of models with different Working class. It has a standard German vacuum pump with air filter for outside dust protection & longer stability. Provided the Infra red bulb to heat PVC foil directly. Additionally we have the double rib in it for air tight seal. It is controlled by PLC Controller which very easy to control & use. We have also tested& inspected this product before delivery by our experts.